Thanksgiving weekend plans just got so much easier. 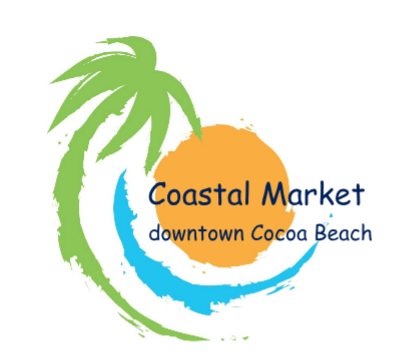 Awaken all the senses and enjoy the best time of year in Cocoa Beach at the Cocoa Beach Art Show. Every year, we create a festival of diverse art, music, and food alongside demonstrations performed by outstanding artists. As we host up to 150 artists and exhibitors from across the country, during this 3-Day event people of all ages are sure to have a great time taking in all of the ingenuity and craftsmanship. 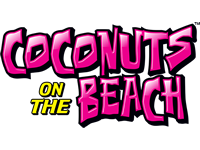 As a showcase for these inspiring artists, our aim is to instill a greater appreciation of the various art forms and provide an opportunity for downtown Cocoa Beach Businesses to engage with the community. We hope to see you there!